Rise of the Planet of the Apes has scored its second week in a row of box office supremacy. The James Franco starring film outpaced four new movies this week including The Help, Final Destination 5, Glee: The 3D Concert Film and 30 Minutes or Less. 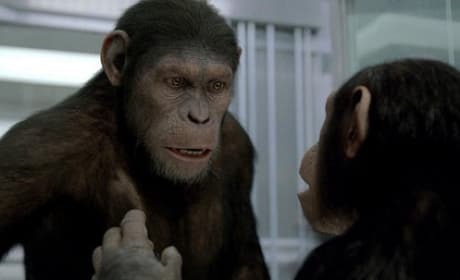 Rise of the Planet of the Apes, starring James Franco, scored the top spot at the box office for the second straight week. Four new films opened this week including The Help, Final Destination 5, 30 Minutes or Less and Glee: The 3D Concert Film, but none could topple Rise of the Planet of the Apes. 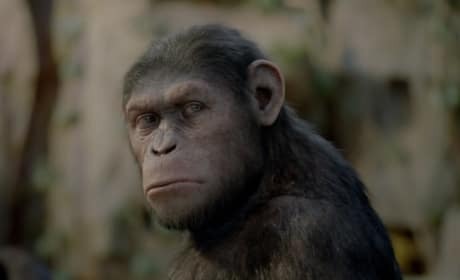 There is already talk of a sequel to the number one box office film in the land, Rise of the Planet of the Apes.